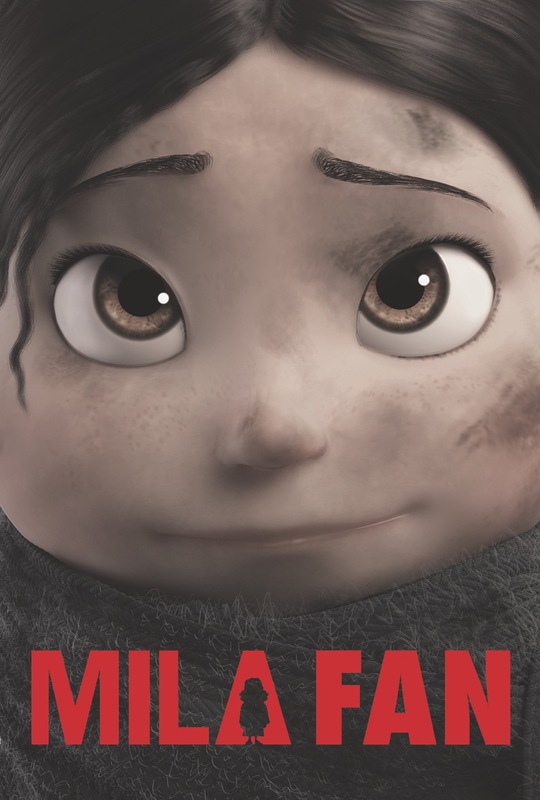 Thanks everyone for helping with the Mila recruiting. We got lot of great Vis Dev portfolios. I’d like to showcase Lorenzo Paoli, the first artist that joined the team and that will help us out with color keys. Here is some more info.